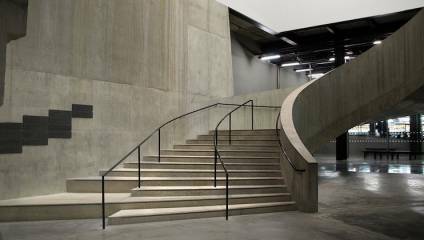 With a Tate membership, you’ll be granted unlimited free access to any exhibition at all four Tate galleries: Tate Modern, Tate Britain, Tate St Ives and Tate Liverpool (plus, you’ll be envy of other gallery-goers as you skip the queue and head straight into the exhibition). We know what you’re thinking: ’Free unlimited Tate exhibitions! What more could I want?’ How about access to the exclusive Members rooms, access to a fascinating programme of Members-only events, a subscription to the Tate magazine and more? Don’t miss: get up close and personal with 50 works by Vincent van Gogh at the Tate Britain with the largest exhibition of his paintings in the UK for nearly a decade. Highlights include Starry Night on the Rhône, Shoes and Sunflowers. Enter your details below to win a Tate membership. Psst! Get an extra entry by entering via our Twitter. Disclaimer: this competition is not affiliated with or sponsored by Tate.